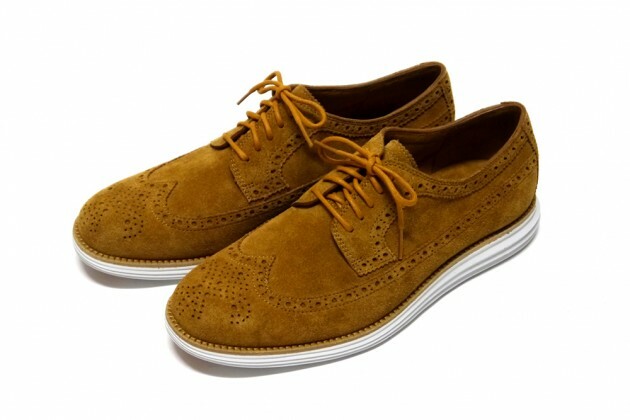 Cole Haan and Dover Street Market Ginza celebrate the first anniversary of the Tokyo retailer. 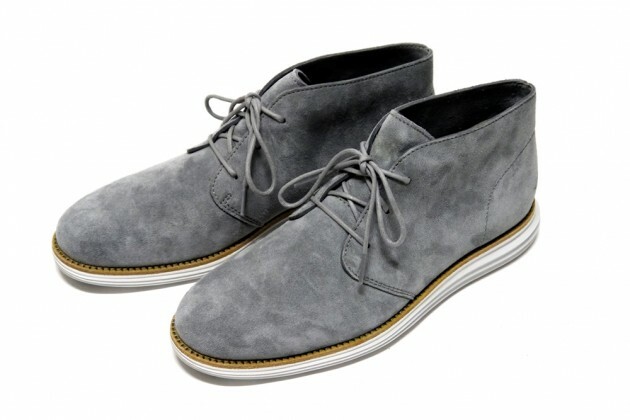 Cole Haan and Dover Street Market Ginza have teamed up for a special LunarGrand Collection, celebrating the first anniversary of the Tokyo retailer. 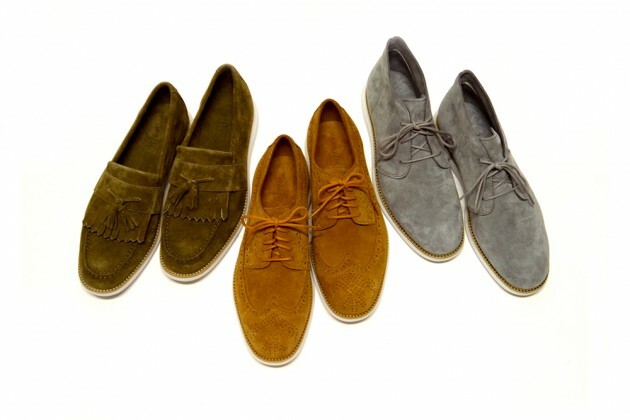 The collection includes a tan LunarGrand Long Wing, dark green LunarGrand Tassel and a grey LunarGrand Chukka, all using premium Kudu suede from England's Charles F. Stead tannery. 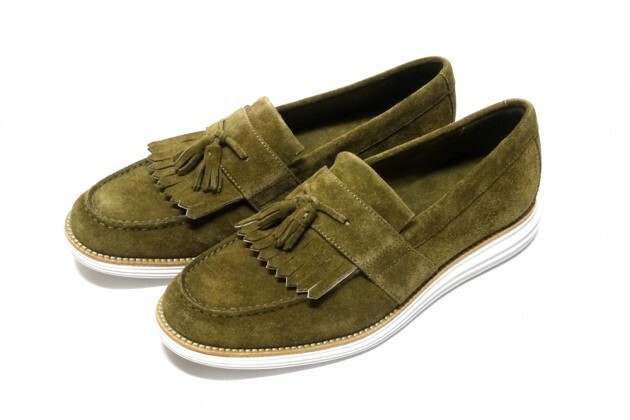 The collection launches on March 16 at Dover Street Market Ginza, Dover Street Market London and Cole Haan SoHo.